What Does “The Itsy Bitsy Spider” Have To Do With Ballet?  © 2017 ABC'S OF DANCE. ALL RIGHTS RESERVED. We would love to hear from you! Please send us a message and we will be in touch soon.